CrazySub is a platform game that takes us into a crazy underwater world. The goal of the game is to explore the best possible seabed while avoiding different obstacles. 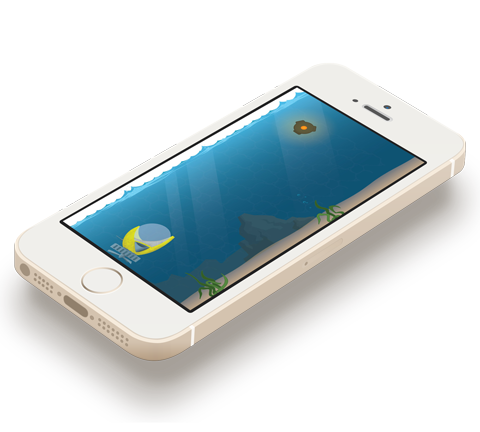 Dive into the CrazySub adventure now, avoid all obstacles and go as far as possible. Will you go further than your friends ? The CrazySub project was created in the #iLab workshop during the 3rd year of high school "Albert Jaquard" in Namur, BE. The "Machin Truc" team is composed of Stanley Lambot, Denis Kohlman and Jérome Renders .